The Air Brake Course totals 20 hours of training: 16 hours of theory followed by 4 hours of practical training, practice and evaluation. 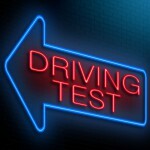 Read the top ten tips before going to your road test! 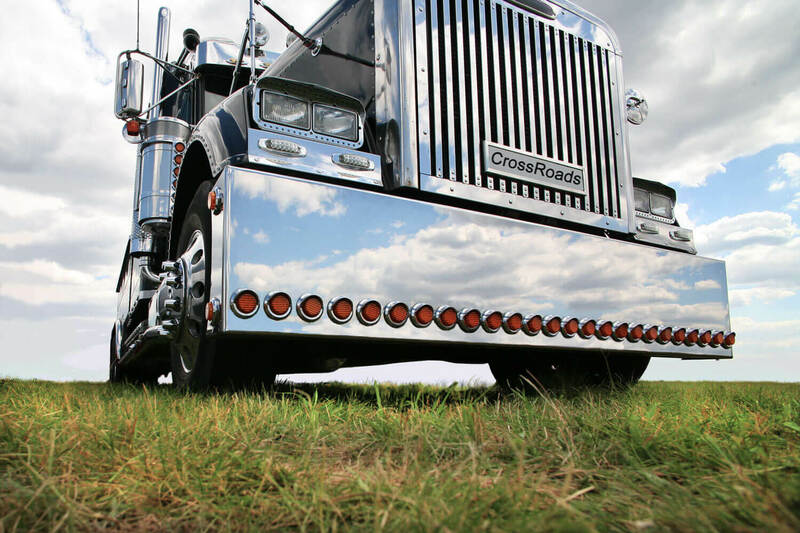 Our course is designed to teach students the essential skills to properly and safely operating a commercial vehicle. Crossroads Driving School provides quality driver education in Victoria, BC. Our licensed driving instructors have decades of teaching and driving experience to help you gain the confidence and skill required for safe driving. All Crossroads Driving School Instructors are ICBC certified; providing you with the best possible driver education. At Crossroads Driving School we make your driving lessons informative, rewarding, and enjoyable. Our Free Online Practice Tests help you prepare for your ICBC written exam. 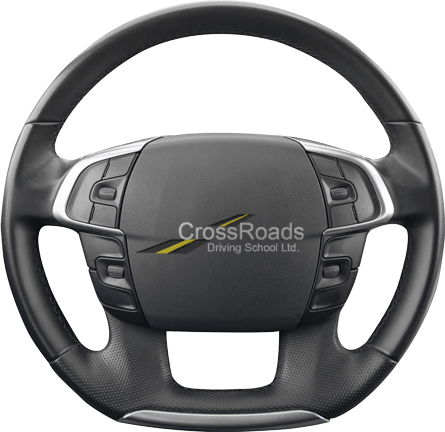 Our mission at Crossroads Driving School Ltd. is to provide each student with a solid foundation of knowledge and skills to help them become a safe and confident driver. Crossroads Driving School fosters the skills, abilities, and knowledge associated with a successful life-long driving career. Patience and respect serve as the cornerstones of our teaching; we understand that each person is unique and we move to provide individual instruction in order to meet the demands of today's ever changing and challenging driving environment. After much research I’m thankful I chose Crossroads Driving School Ltd. to train for my Class 1 license. I was very impressed with Fred’s straightforward honest approach and was not disappointed. The training and support received was invaluable to my success. The training required to transition from Class 5 to Class 1 is extensive with much to learn in a short period of time. The personalized, experienced training and instruction was professional and thorough. Not only did it build my skills and abilities but also my comfort levels and self confidence. When I road tested at ICBC it was with the skills and ability’s and the knowledge and confidence to succeed well beyond my personal expectations!!! Thanks again Fred and Paul for the fantastic and very rewarding experience at Crossroads!! 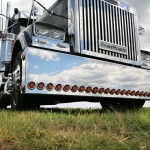 And Keep on Truckin!!!" Crossroad driving school was an excellent place to acquired my commercial driver's licence(class 1). I had done my research at different driving school, and this place was even recommended to me from someone I had talked to on the phone at "Roadmasters Safety Group Inc." The evaluation of what the student knows and the one on one teaching method is the best way to go. Upon completion of your course at Crossroad Driving School, you will succeed in your new career. I give this school 5 stars!!!" We serve Victoria, Oak Bay, Saanich, Central Saanich, and Sidney. Our Driver Education Courses are ICBC Approved.